Blockchain is penetrating all the spheres and all the industries opening new opportunities for them. This time the most popular website management system in the world WordPress has made headlines related to this advanced technology: it is going to launch a new blockchain-based platform called Newspack. Newspack is intended for small and mid-sized news organizations and represents itself a cost-efficient open source platform to be used for publishing and revenue generation. Until the beginning of 2020, all the costs associated with the new platform will be covered by Automattic, WordPress parent company. As it has been revealed, a sum of $2.4 million has been secured by the company for the first-year funding. But later operating fees for Newspack’s users will be introduced. The fees will amount from $1,000 to $2,000 per month. In total, for the development of Newspack, WordPress has managed to raise $2.2 million. One of the backers is blockchain tech firm ConsenSys that has invested $350,000 in this project. A number of other prominent companies and organizations have also paid attention to the initiative and made their financial contribution. The list of investors of the upcoming platform includes Google with $1.2 million of investment, The Lenfest Institute for Journalism with $400,000, ConsenSys with $350,000, The John S. and James L. Knight Foundation with $250,000. According to the information disclosed, the new publishing platform will be provided with Civil’s blockchain-powered native plugin. Moreover, Newspack will use a range of tools developed by Civil. For example, it will use Civil’s Publisher that enables journalists to archive their content on decentralized storage systems. Civil Media is backed by ConsenSys and it views cryprocurrencies as a tool to save journalism. In October 2018, the firm tried to raise $8 million in its ICO, nevertheless, it managed to get only $1.4 million from investors. The company refunded the money but despite the fact that it didn’t achieve its goal it still plans to launch its blockchain-based platform for journalism in February 2019. Having bought around 80% of all the tokens sold, ConsenSys was a major buyer of Civil Media (CVL) tokens. In October, it was also announced that Civil would build a blockchain powered publishing plugin for WordPress. 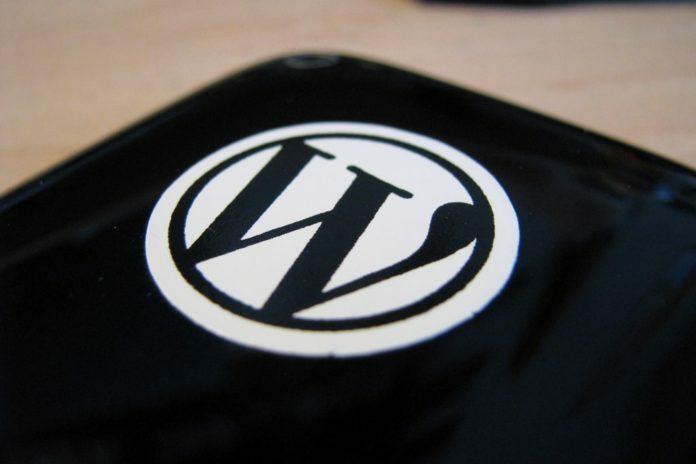 In 2012, WordPress started using Bitcoin as a payment option for its upgrades and special features. But already in 2015 it shut down this option due to its lower priority. Nevertheless, it is possible that it will re-start accepting Bitcoin in the future. Should Universities Create a Courses Around Blockchain Technology?